The Inland Northwest's literary talent pool is deep, a fact made ever-more evident with every new piece of stunning work produced by locals in genres ranging from young adult (YA), fantasy and romance to poetry, nonfiction and fiction. We get to enjoy the writers year-round, through their appearances at public readings and literary festivals, but readers outside the region have to rely on new books published and distributed far and wide. Here's a look at some of the noteworthy authors and their books generated locally in 2018, and still to come in 2019. The long-time Mt. Spokane High School teacher won the Washington State Book Award for fiction in 2015 for his novel The Hour of Lead. His new book, Whiskey, is setting him up for a whole new level of success, being released by a larger publishing house, MCD Books. Now retired from teaching, the garrulous 58-year-old once again drew on his rural roots in Washington's scablands for the setting of Whiskey, a time-hopping story — alternatingly comedic and horrific — about two brothers raised in the Grand Coulee region. "I feel like, in part, these characters are trying to erase themselves," Holbert says of Smoker and Andre, who juggle ex-wives, a hungry bear and the long-term implications of their volatile parents throughout Whiskey. "And in the end, they manage to. No one really recognizes them. There's a tendency for self-annihilation in the West, and in these characters." Holbert's been working at his craft for decades, and the results arriving now in Whiskey are pretty incredible. His love of storytelling goes back to a childhood when an aunt would give him books like Catch-22 and One Flew Over The Cuckoo's Nest to read, even though he was probably too young to understand them. He found himself returning to those early books over and over as he pursued creative writing as an undergrad at EWU, and later an MFA at the Iowa Writers Workshop. 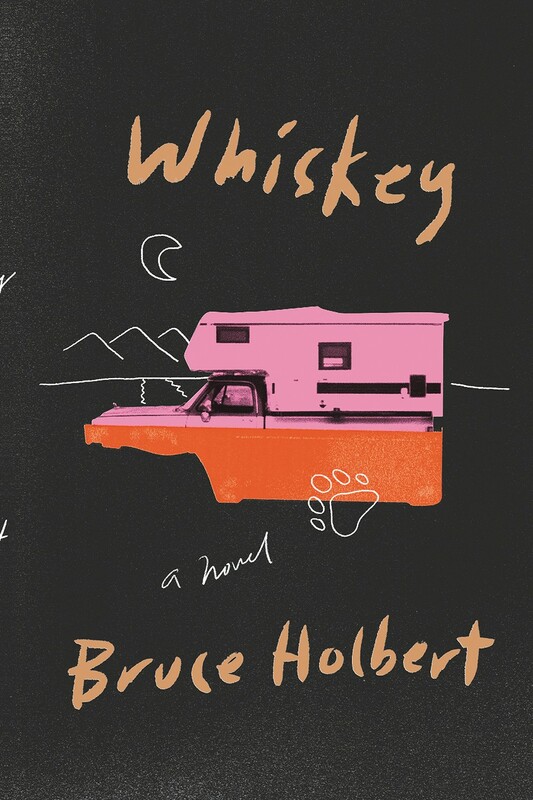 Holbert figures the characters in Whiskey kicked around in his head — and popped up in various short stories — for years before the novel coalesced into what hit bookstores in 2018. But even though the brothers' story might be done, Holbert's curiosity to dive into humanity's fun and foibles keeps him sitting down to write the next story. And then the next. "I don't have a plan, ever, because everything I plan turns out boring," Holbert says of his writing habits. "I'm kind of like the old farmers who go out and they get in their truck and say they're going to drive and check the back 40, but really they're just driving around. "Writing is that way for me. There are certain things that compel me, but I have to discover things along the way. If I don't, then I don't think people reading are going to discover a lot. That's the real joy of reading, to feel like you're discovering stuff as the writer does." Shields is another Washington State Book Award winner for fiction (in 2016) for her fantastic (and fantastical) The Sasquatch Hunter's Almanac. While the book garnered much praise in both literary circles and the mainstream (Entertainment Weekly gushed about its creativity), locals know Shields is anything but a seldom-seen author hidden away working on her new book. She's an incredibly passionate and active advocate for the local literary scene, the founder of Spokane-based Scablands Books and Lilac City Fairy Tales, an annual fundraiser for Spark Central. 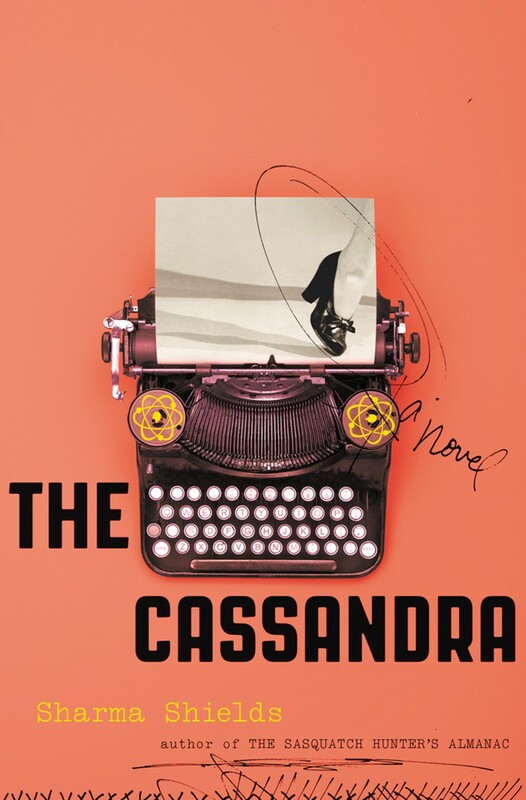 Shields' new novel, The Cassandra, arriving Feb. 12, 2019, is the re-imagining of the Greek myth into a story of a woman who goes to work in a top secret facility (the Hanford Research Center) in the '40s, only to start having nightmarish dreams of the future of mankind due to the work they're doing there. The Spokane-based Jones has made a name for herself among lovers of historical fiction thanks to her tales of courageous and passionate women. 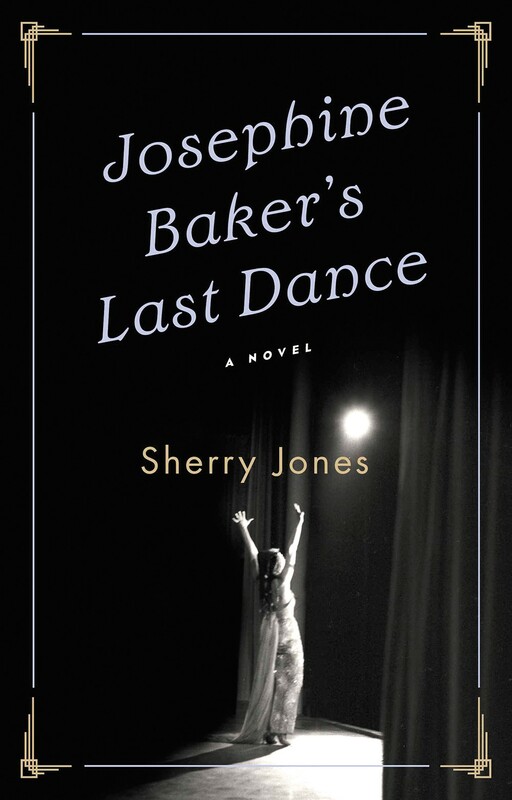 Her latest is a novel based on the life of performer and activist Josephine Baker, a riveting singer and member of the French Resistance during World War II. Jones states on her website that she strives "for beautifully written page-turners that explore relationships and power, especially women's power." She certainly picked the right subject for this book, arriving Dec. 4, 2018. This Spokane Falls Community College physics professor launched her Viking Warrior series of fantasy romances back in 2015, and there's been no slowing her since — except to give the occasional exam, I imagine. The native of Sweden moved to America as a high school exchange student and worked for years in the Bay Area tech industry before getting into teaching and deciding to send herself back to school to pursue her lifelong passion for storytelling. She completed her MFA in creative writing from EWU before starting her popular series of paranormal romances that so far includes Viking Warrior Rising and Viking Warrior Rebel. Book three of the Viking Warrior series arrives in 2019. On Nov. 27, 2018, she'll also publish a novella called Siren's Song, part of a project with six authors all penning stories from a shared urban fantasy world setting. 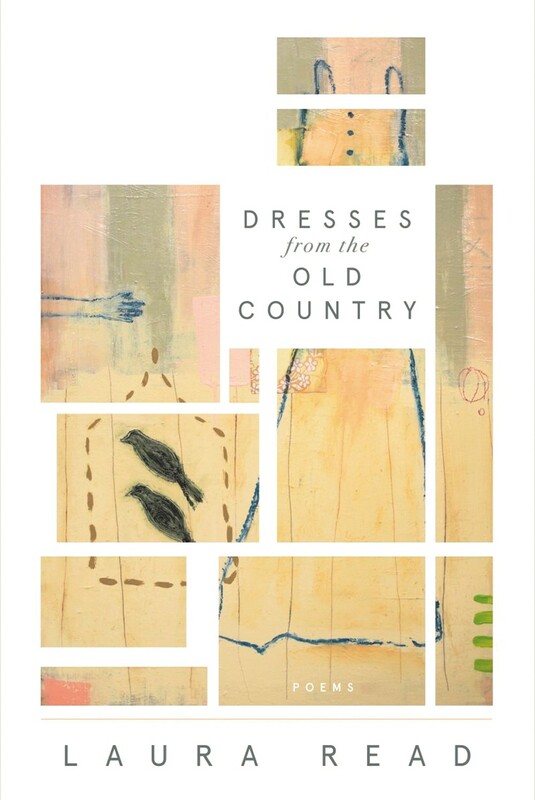 It's been a few years since the former Spokane poet laureate has had a new collection published. Her last, Instructions for My Mother's Funeral, arrived in 2012 and was honored as the winner of the AWP Donald Hall Prize for Poetry. This new book from the poet and Spokane Falls Community College instructor will arrive Oct. 9, 2018. The military veteran returned from serving in Afghanistan with his passion for writing intact, and Gamer Army, arriving Nov. 27, 2018, is his seventh novel. 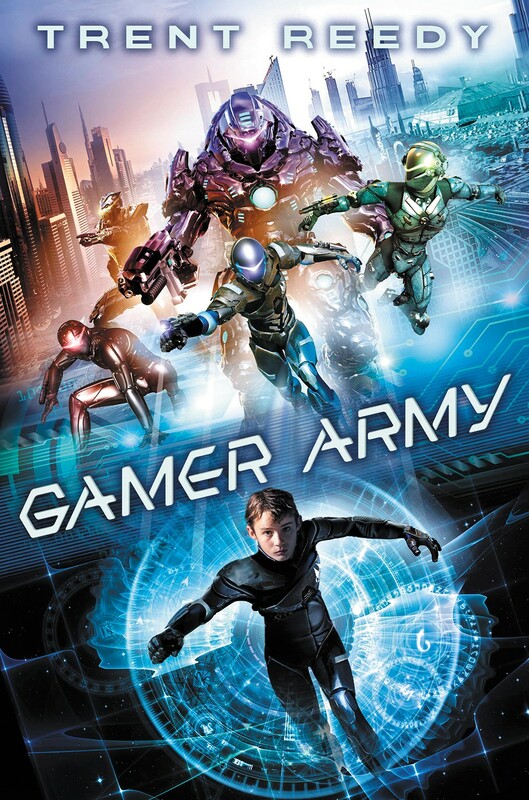 Geared toward the YA audience like his popular Divided We Fall trilogy, the Iowa transplant to Spokane describes Gamer Army as "a story of video games, virtual reality, robot warfare, artificial intelligence and thoughtful action." Lots of people are waiting excitedly for the next novel from Beautiful Ruins' author and Spokane favorite son Jess Walter, but the best we can offer on when it's coming is via a tweet from the man himself: "next year-ish." Until then, track down his short story "Plantes Ferry" in the July 2018 issue of Harper's or "Motif," published in the Inlander's May 24 issue — both are available online. The original print version of this article was headlined "Read Local"